As is usually the case, Nvidia is on the ball with another GeForce graphics card driver release ahead of a major game launch. 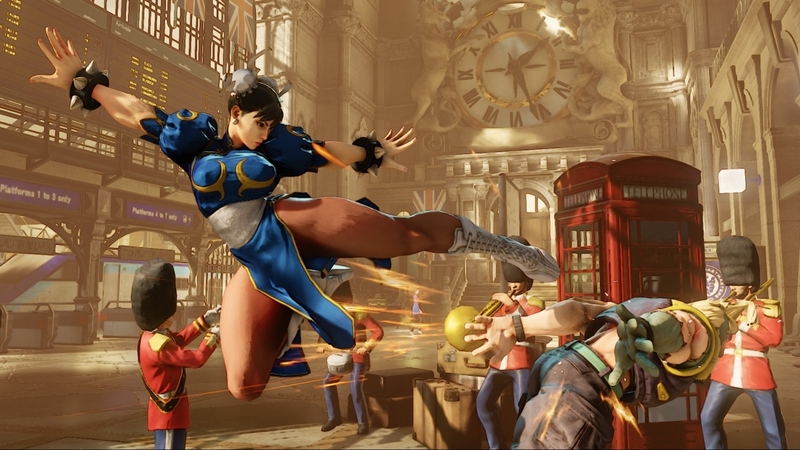 Today's drivers, version 361.91 WHQL, bring 'Game Ready' optimizations for Street Fighter V, which launches tomorrow on PC and PlayStation 4. The GeForce 361.91 drivers also include optimizations for the Hitman beta test on PC, which will be available next week, as well as the Monster Hunter Online open beta and the latest Arma 3 update. On top of these optimizations, Nvidia has included SLI profile updates for Assassin's Creed Syndicate, XCOM 2, Need for Speed, Rainbow Six: Siege, The Division, Bless, and Elite: Dangerous. While not strictly related to this driver, Nvidia has released signed firmware images for the latest GeForce GTX 900 series cards under the open-source Nvidia driver. This will allow Linux developers to bake in hardware acceleration on GM200 and GM204 GPUs, with Phoronix expecting support to be included into Linux 4.6. If you're more interested in the latest driver release, you can either let GeForce Experience perform an automatic update for you now, or you can grab a manual installer from our driver download page here for Windows 10, and here for older operating systems.